You are here: Home / Experiments / Ideas for the Best Halloween Science Party! Release your mad scientist to create the best Halloween party ever! Planning a Halloween party or need ideas for a kids’ Halloween party? 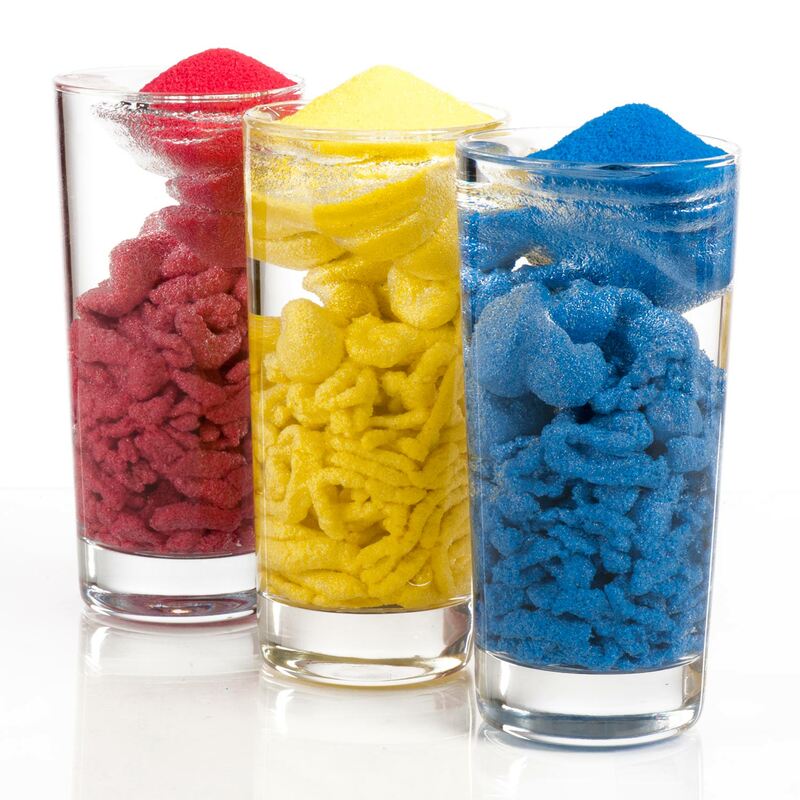 Try mixing up a batch of gross slime or a bubbling dry ice potion. For a spooky party, turn off the lights and watch the atomic slime and worms glow. Or write hidden messages and make Halloween sounds. Halloween is the perfect time for oozing, bubbling, slimy mixtures and it’s the perfect opportunity to have some Halloween science fun. We have all of the Halloween party supplies you will need to have the best party on the block. Halloween is a wonderful excuse to fill the cooler with dry ice and get ready for a day filled with “ooze” and ahhhs! 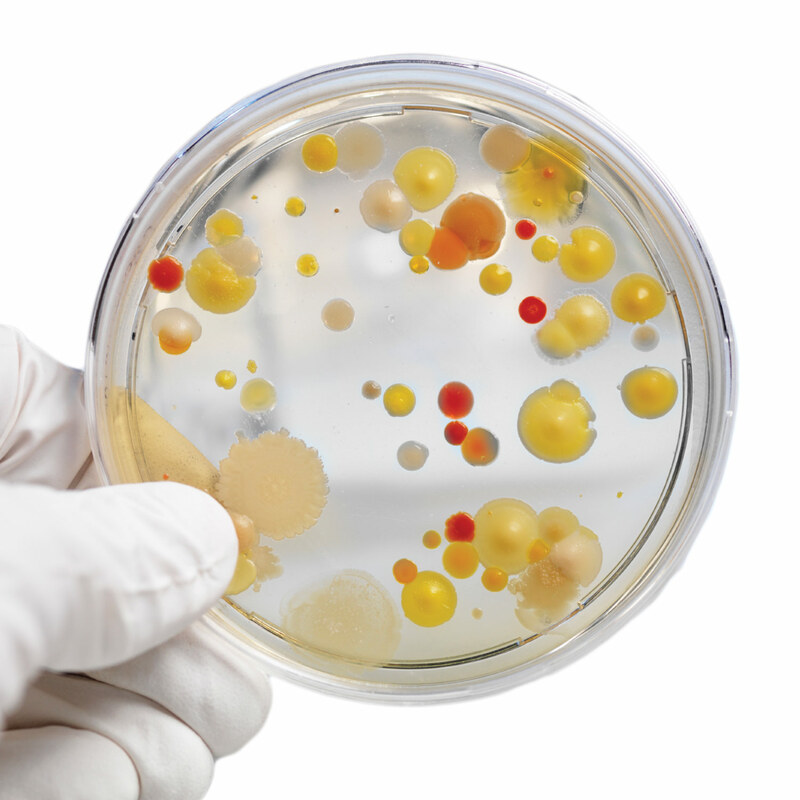 Halloween is the perfect time for oozing, bubbling, eye-catching science. If you love to perform science demonstrations, Halloween is a wonderful excuse to fill the cooler with dry ice and get ready for a day filled with “ooze” and ahhhs! These demos are also make for great Halloween party decorations. 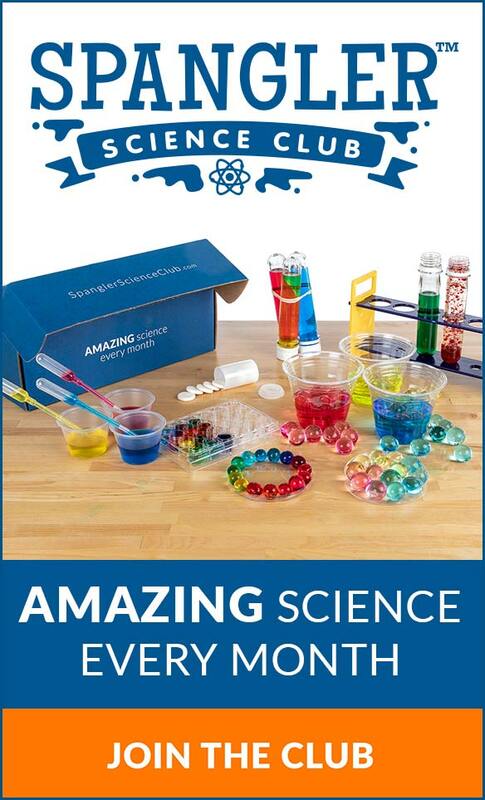 If you are looking for the perfect dry ice experiment kit check it out here. Bubbles are cool, but bubbles filled with smoke are even cooler. Just imagine the cool factor going up ten fold if you could bounce and play with these bubbles. Boo Bubbles are what you get when you fill a bubble with a carbon dioxide cloud using a cloud bubble generator that we’ll show you how to make! But we saved the best for last because you’ll also learn how to roll and bounce the bubbles in your hands. It’s the combination of science and performance art! Just consider it a new way to carve a pumpkin at Halloween… the pumpkin is actually carved in the traditional way, but the pieces of the jack-o-lantern face get pushed back into place. A chemical reaction is triggered inside the pumpkin and the previously carved pieces are literally blown out of the pumpkin. Adding some dry ice is the best way to create a tasty, carbonated punch for your next Halloween party. The next time you have a craving for a sparkling, homemade, carbonated beverage, make your own simply by drawing upon what you already know about dry ice. What would Halloween be without a few gallons of fake blood? There are lots of recipes floating around, but the biggest complaint is that the fake blood looks nothing like real blood. There’s a science to making realistic looking fake blood, but like any good scientist, it takes a little experimentation. Well over half of the fun in Halloween comes from decorating your house, classroom, or yourself in costumes! 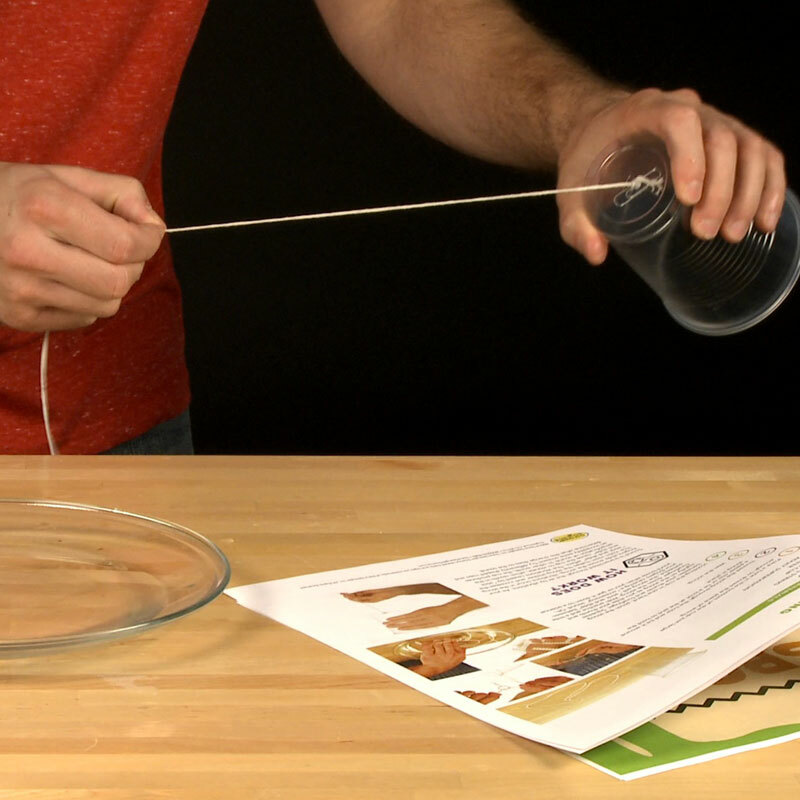 Take Halloween decorating to a super science level with the Halloween Decorating kit. 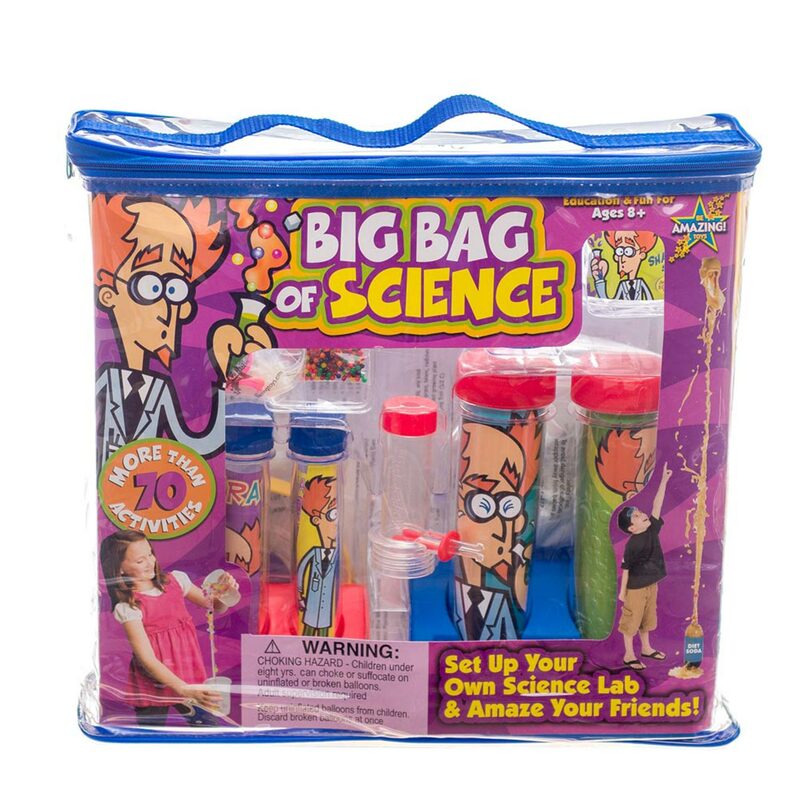 Using hands-on science favorites like Jelly Marbles and Crystals, it’s easy to set up your own mad scientist laboratory filled with bubbling test tube potions, graduated cylinders filled with glowing liquids, pickled body parts, ghost eggs, and more. When you experience how quickly ghost poop vanishes in good ol’ water, you won’t be surprised that people rarely see these ghastly beings. But we’ve gathered a whole bunch of spooky dookie if you really want to play and experiment with it – try out the Ghost Science Kit! 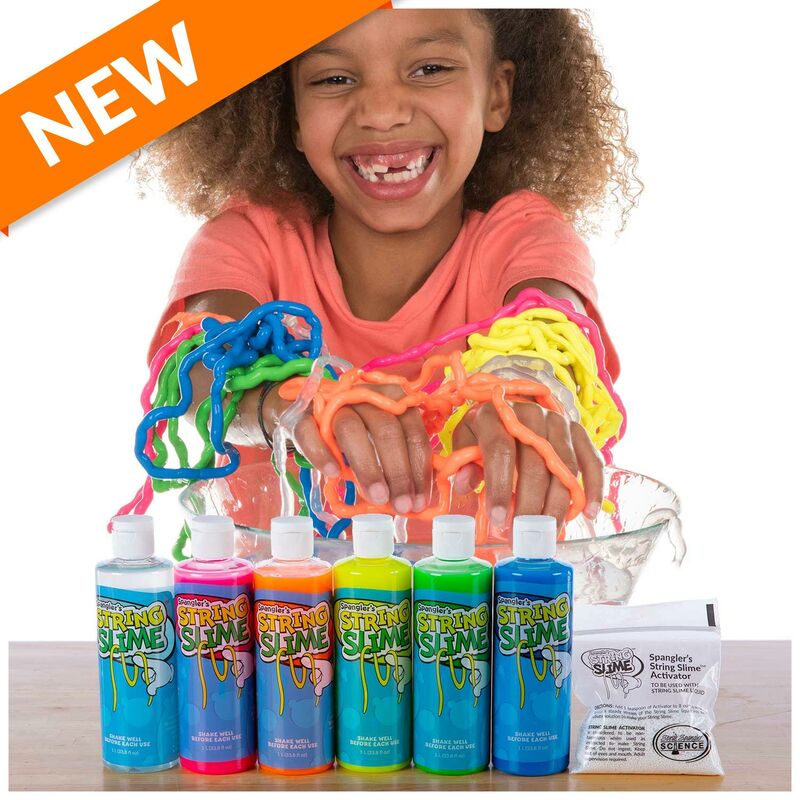 Whether you’re looking to gross out people with slime you can eat, experience our incredible Slime Factory, or looking for a glowing ooze for an alien-themed Halloween, we’ve got you covered. You have to have some sort of slimy, oozing substance at your Halloween party. 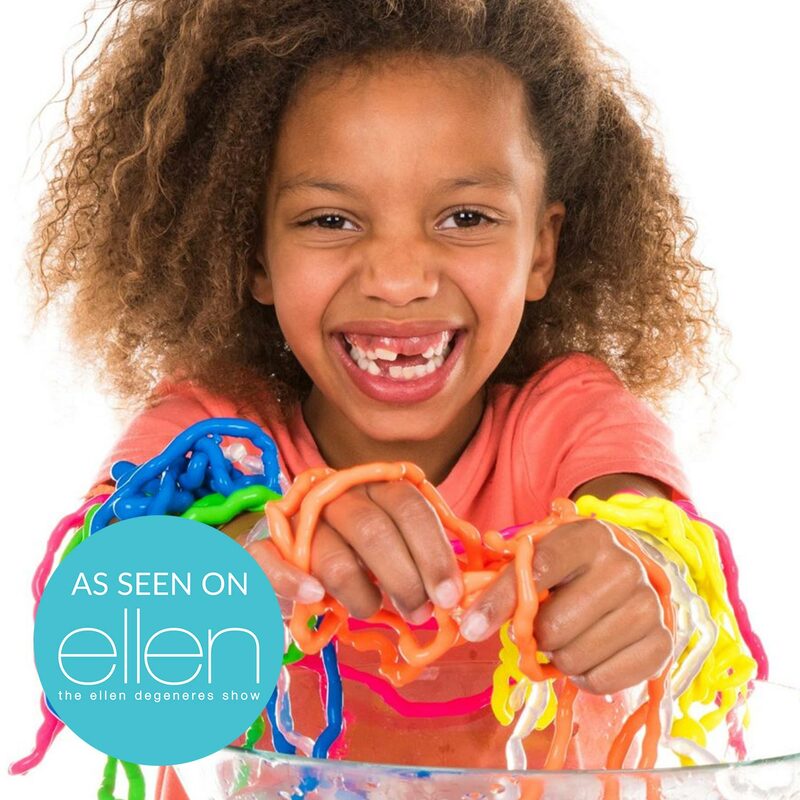 You should probably make it Steve Spangler’s easy-to-mix batch… it’s the best around! Vampire Science features a new color-changing recipe that turns gooey slime and vampire veins from eerie green to blood red as you reveal a vampire’s favorite snack. The secret is a special dye that looks green under normal light, glows an eerie color under black light and turns blood red when you hold it up to ordinary white light. You’ll receive all the supplies needed to make 24 shaker cups filled with Vampire Slime. It’s the most original take-home party favor you’ve ever seen. You’ll also learn how to make color-changing vampire veins that are guaranteed to make your guests oooh & ahhh. Finally, you’ll learn how to capture a spooky, glowing image on a piece of phosphorescent paper using a battery-powered black light wand. This is not a toy. For demonstration purposes only. Only use dry ice with adult supervision. Always wear safety glasses when handling dry ice. The debris is extremely dangerous to your eyes. Dry ice must be handled using gloves or tongs because it will cause severe burns if it comes in contact with your skin. Never store dry ice in an airtight container. As the dry ice turns from a solid directly into a gas, the gas will build up and the container will explode. Make sure your container (a Styrofoam chest works well) is ventilated or has a loose-fitting lid. Do not store dry ice in your freezer. It will cause your freezer to become too cold and your freezer may shut off. On the other hand, if you lose power for an extended period of time, dry ice is the best way to keep things cold. In the unlikely event of a dry ice burn. treat it the same as you would a heat burn. See the doctor if the skin blisters or comes off. Apply antibiotic ointment to prevent infection and bandage mild burns. Some grocery stores will sell dry ice to the public (especially around Halloween) for approximately $1.50 per pound. Dry ice is typically sold as flat, square slabs a few inches thick or as cylinders that are about three inches long and about a half an inch thick. Either size will work fine for your dry ice experiments. Remember the science when purchasing dry ice. Dry ice turns from a solid into a gas – a process called sublimation. In other words, the dry ice in the grocery bag will literally vanish in about a day. The experts tell us that dry ice will sublimate at a rate of 5 to 10 pounds every 24 hours in a typical Styrofoam chest. So, again, it’s best to purchase the dry ice as close to the time you need it as possible. This is the one time when last minute shopping is necessary. 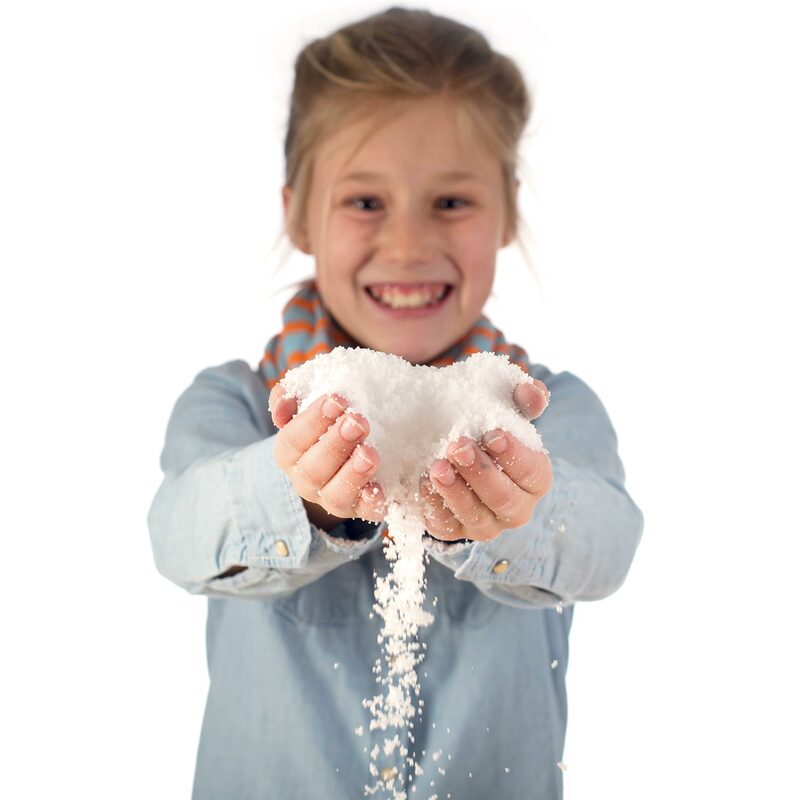 If you are planning to perform a number of dry ice demonstrations, purchase 5 to 10 pounds.